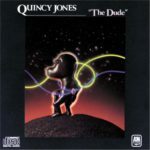 The Dude is a 1981 studio album by American musician and producer Quincy Jones. The album featured the debut of vocalist James Ingram on the singles “Just Once” and “One Hundred Ways,” which reached no. 17 and 14, respectively, on the Billboard Hot 100. It also contained “Razzamatazz”, which reached no. 11 in the UK Singles Chart, one of his few hits there. He won the Grammy award for best R&B vocal performance for his work on the album. Belgian harmonica player and puccaloist Toots Thielemans also contributed to the album, appearing on the instrumental track “Velas”. The song was sampled by Jodeci on their 1996 single “Get On Up” which appeared on their third album The Show, the After Party, the Hotel as well as producers Shut Up and Dance for the track “Waking Up” which appeared on Nicolette’s first album Now Is Early. 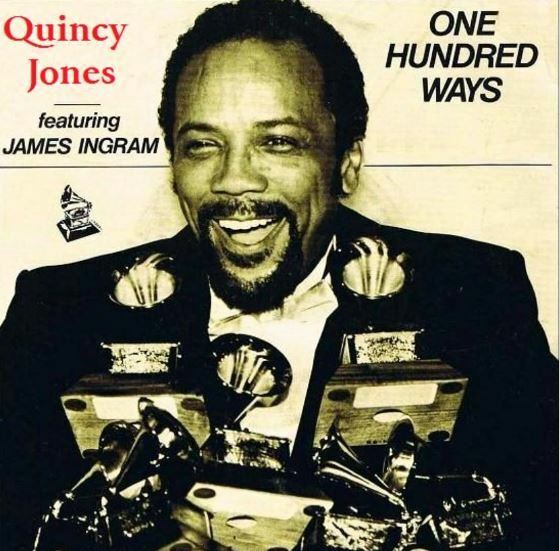 The album won three Grammy Awards, one for Best Instrumental Arrangement, Best R&B Performance by a Duo or Group with Vocal and Best Instrumental Arrangement (Accompanying Vocalists) and also earned Ingram three Grammy nominations for Best New Artist, Best Male Pop Vocal Performance for “Just Once” and Best Male R&B Vocal Performance for “One Hundred Ways”, for which he won at the 24th Grammy Awards in 1982.